April 1, 2019 - The Bakersfield City School District (BCSD) is proud to announce that it has been honored with the Best Communities for Music Education designation for 2019 from the National Association of Music Merchants (NAMM) Foundation for its outstanding commitment to music education. 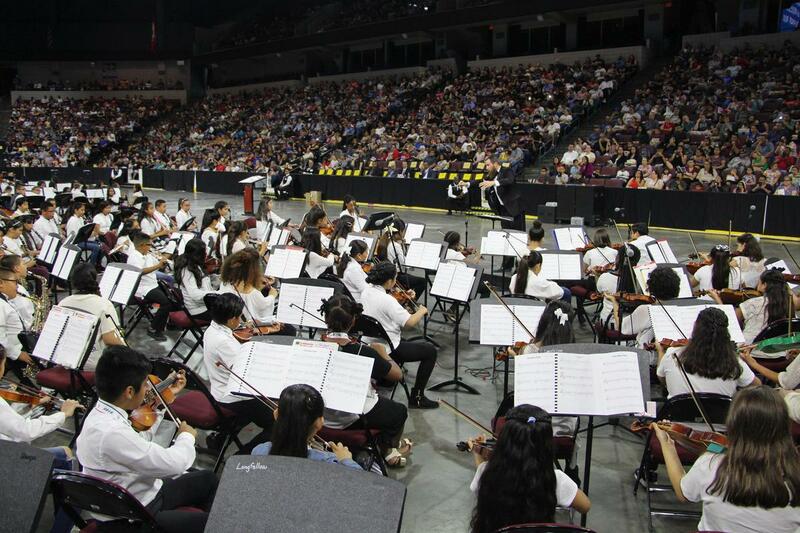 This is the seventh year that BCSD receives this honor. 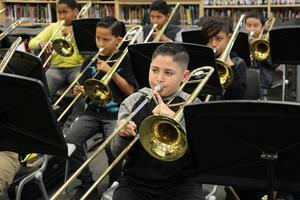 Now in its 20th year, he Best Communities Music Education designation is awarded to districts that demonstrate outstanding achievement in efforts to provide music access and education to all students. 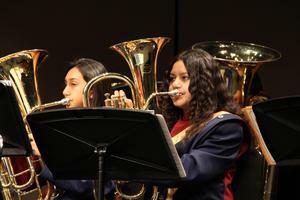 Districts that have been recognized by the NAMM Foundation are often held up as models for other educators looking to boost their own music education programs. 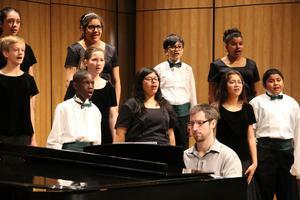 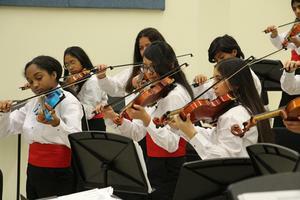 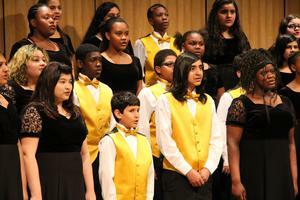 “I am very proud of the District's music teachers for the fabulous work they do. 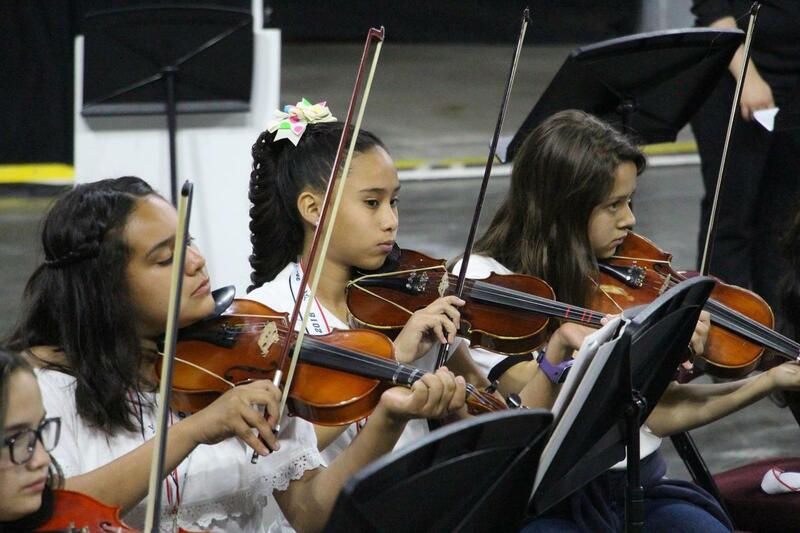 This competitive awards program considers school districts all over the country, and scores them based upon quality of instruction by teachers, access to music education classes, resources provided by the district and community, community support, and administrative support. This award is truly one for the entire BCSD community,” said Michael Stone, Coordinator for the Visual and Performing Arts Department at BCSD. 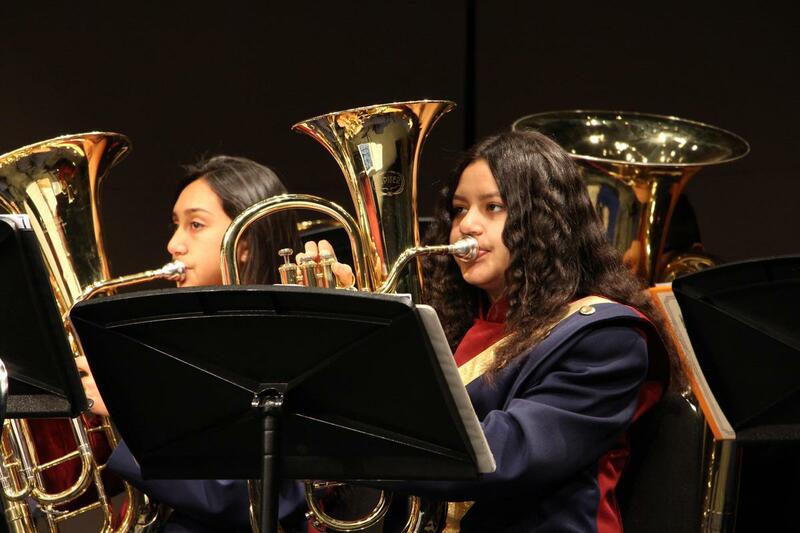 To qualify for the Best Communities designation, BCSD answered detailed questions about funding, graduation requirements, music class participation, instruction time, facilities, support for the music program, and community music-making programs. For more information about the NAMM Foundation, visit www.nammfoundation.org.